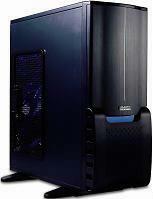 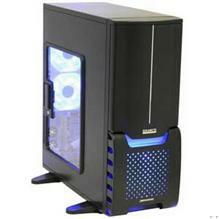 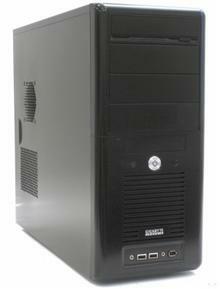 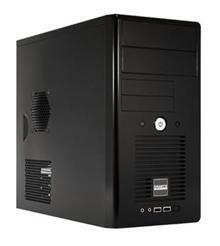 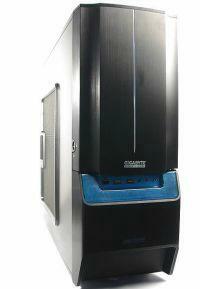 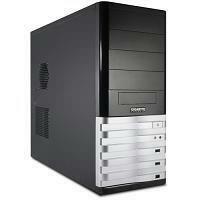 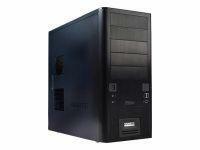 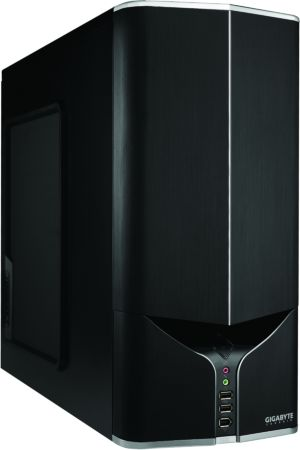 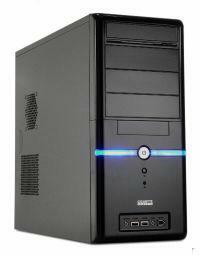 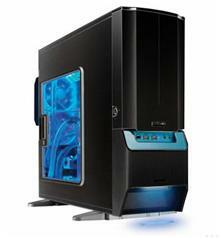 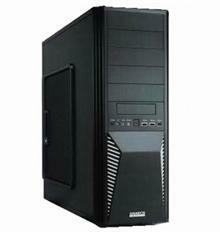 gigabyte gz-m2 black mini tower case 90mm fan usb 2.0 micro atx. 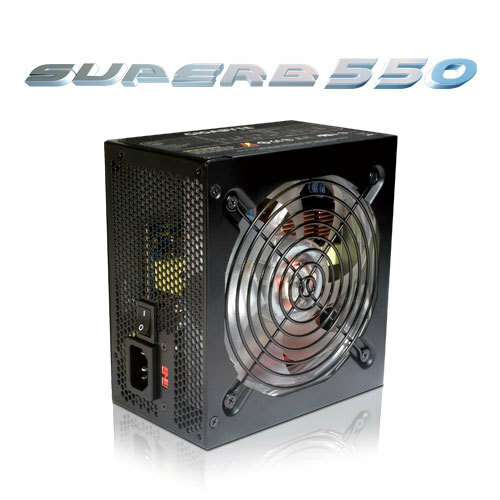 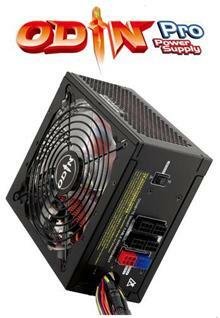 gigabyte gz-m3 black mini tower case 90mm fan usb 2.0 320w psu micro atx. 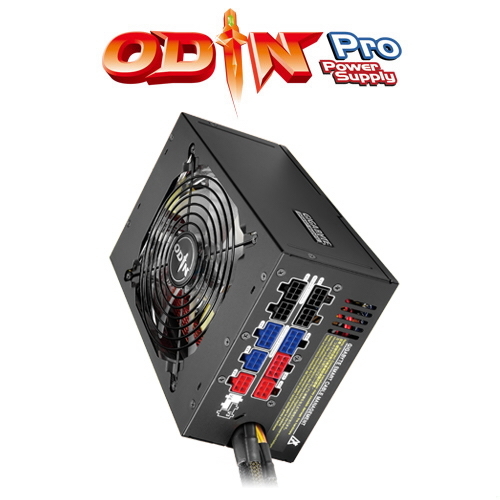 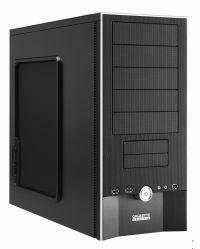 gigabyte gz-x2 black mid tower case 1x 120mm fan atx/micro atx. 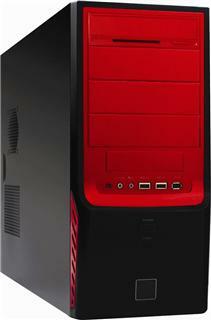 gigabyte gz-x4 red-black dual-tone front mid tower case 320w psu atx/micro atx. 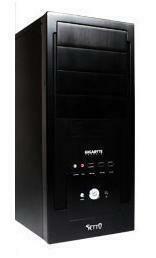 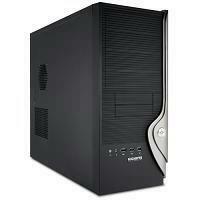 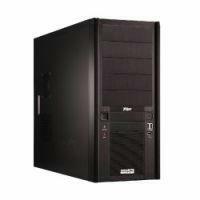 gigabyte isolo 210 black mid tower case aluminum bezel 2x 120mm fans no psu atx/micro atx.